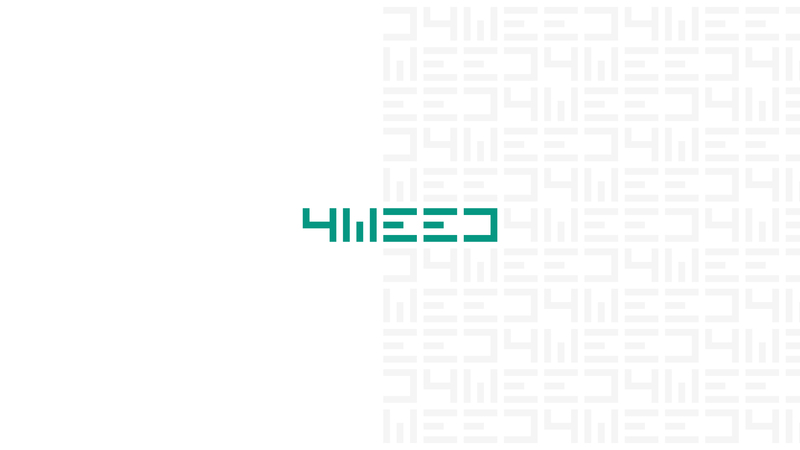 4Weed was born in 2008 as digital label and collective of musicians, graphic artists and video makers, inspired to the experiences of Hyperdub, Jahtari and Aquietbump. The project received immediate appreciations from all around the world and in very short time 4Weed stands out as one of the reference label for digital-reggae, dub, deep dubstep and bass music. The first releases on netlabel, featured some artists like Radikal Guru, Brother Culture, Dub All Sense and Recruits, they set up the ground for the future guidelines of 4Weed’s productive choices: the promotion of emerging artists and the collaboration with worldwide musicians. Download all the 4Weed Netlabel releases here. 2011 is the year of the first collaboration with Radio Blackout in Turin. It will lead to the first release on CD for 4Weed Records: Dublackout, a compilation of Italian producers who had previously worked with the label, including the talented producer Dub Terror. In that same year, 4Weed Records starts to propose itself with a more solid and organized structure. The releases become more regular and the essential creative core of the label is stated. In 2014, 4Weed Records releases its first production in vinyl, marking a new era for the label. Thus, the vinyl becomes its core business, together with the promotion of the label’s artists and releases, and a careful creative process for graphics and logos. In 2017, with the release of the new website and the advent of new artistic collaborations and partnerships, 4Weed Records sets up the foundation of a flourishing future rich of new releases and musical and visual experimentation.